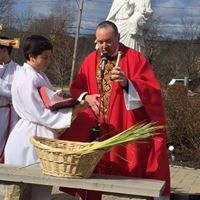 We are a faith community of the Roman Catholic Archdiocese of Boston located in Waltham, Massachusetts. 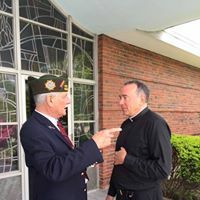 Our name comes from the original mission of our parish which was to serve the many hospitals and retirement homes in Waltham and that mission dedicated to the Blessed Mother, Our Lady Comforter of the Afflicted. Although many of those hospitals and homes no longer exist, our mission remains the same and that is to bring the living message of the Gospel to the faithful in today’s world. This is the link to our parish history. This message of the Gospel, our Catholic faith, is based on Christ’s encompassing presence in our individual life. In turn, the collective life of our parish reflects this most important and basic cornerstone of our faith to help us exist, grow and learn as followers of Christ. 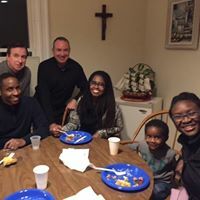 Centered upon celebration of the Eucharist, our parish life is vibrant, active, diverse and welcoming. We gather in prayer, celebrate the sacraments, educate our youth, offer our time and talents to promote social justice, and foster community and fellowship all in Christ’s name. 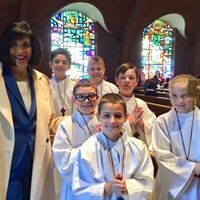 Please navigate through this website to learn more about our parish, including the celebration of the sacraments, our school, religious education program, music ministries, and liturgical ministries. 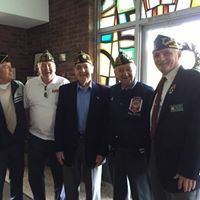 If you wish to become Catholic, become a of member of this parish, get married, have your child baptized or join the Knights of Columbus, our website will provide helpful information for you. 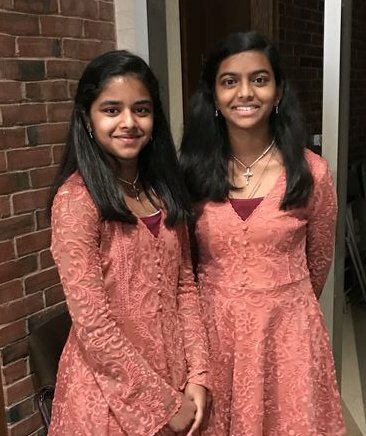 If you want to view any of the weekly Parish Bulletins, join the Adult Choir, the Schola or Children’s Choir, enroll your child(ren)in Religious Education , become an altar server, a Eucharistic Minister or join one of our many parish groups and ministries, again helpful information may be easily found on this site. 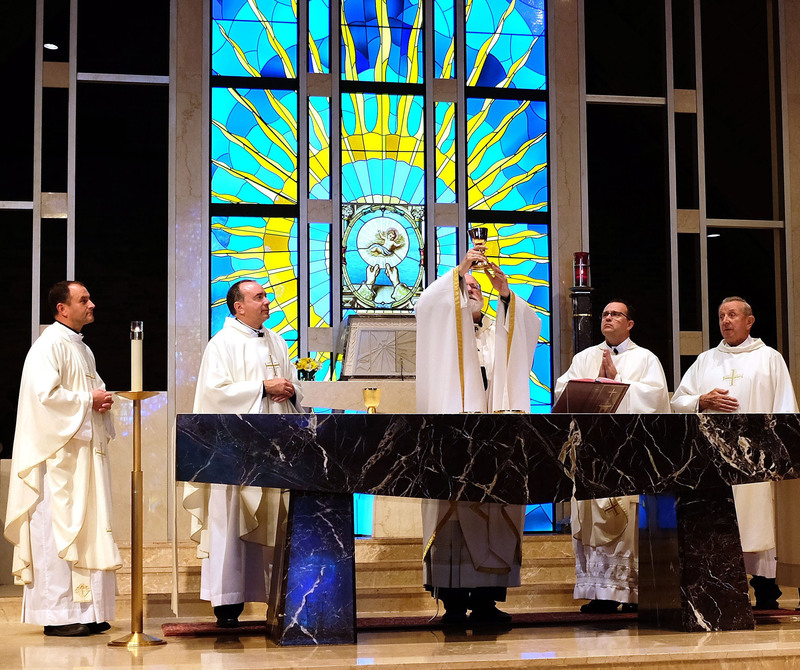 Because we are part of the One, Holy, Catholic, and Apostolic Church, links related to our Cathoilic Faith provide access for more in-depth information. 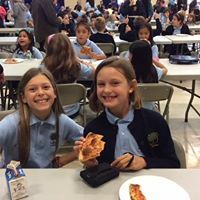 Our parish school, Our Lady’s Academy, promotes academic excellence in a state-of-the-art facility with caring teachers instilling a love for God and neighbor. Please visit the Academy's dedicated web site www.ourladysacademy.org for complete information on Our Lady’s Academy.